Fox Mulder once again crosses paths with Frank Black, formerly of the Millennium group. Frank is from the television series Millennium. 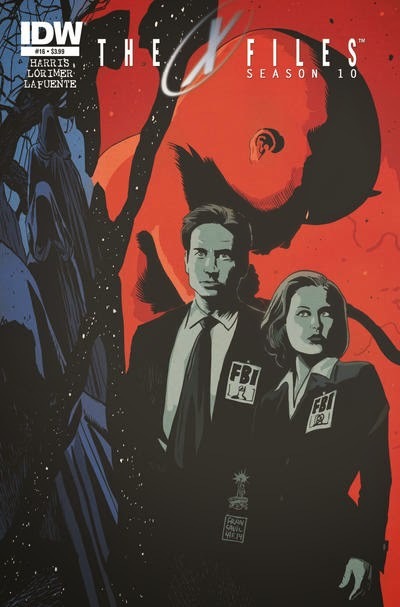 Some of the dangling plotlines from that show’s last episode were resolved in an episode of The X-Files also entitled "Millennium." Frank was last seen in 2007, when he briefly encountered occult detectives Quincey Morris and Libby Chastain, as seen in Justin Gustainis’ novel Evil Ways.